Precision Cutting Tools and Metalworking Products. 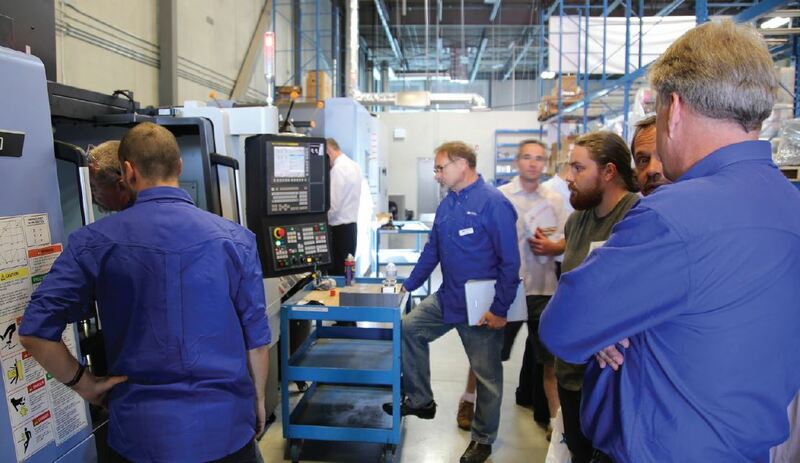 Supporting the machining and metalworking industries with premium tools, supplies, and services. Our passion is making our customers more productive by solving their cutting challenges! We want to achieve complete customer satisfaction by combining technical expertise with superior service, all the while delivering quality products, both standards and specials, on-time, and at competitive prices. 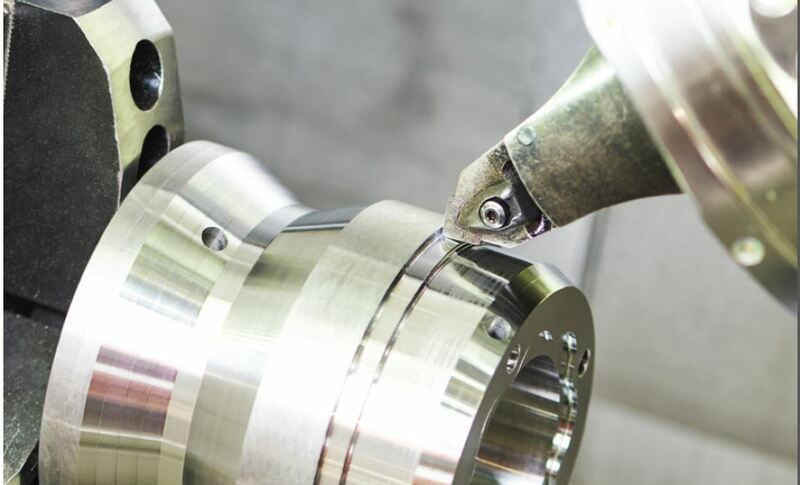 Our long-standing relationships and partnerships with hundreds of the industry’s top manufacturers allow us to provide the optimal tooling solution for your business. Performing a productivity analysis is an excellent way to improve the efficiency of your production line. Whether on a single machine, a process chain or your entire facility, Source Atlantic’s skilled manufacturing specialists will perform a time study of current processes, observe cycle times, and assess the connectivity between machines, applications and materials. The survey will allow us to propose alternative solutions to help lower manufacturing costs and eliminate waste and bottlenecks. To produce a component for the lowest possible cost at the highest quality you need the best possible combination of machinery, work holding, tool holding, cutting tools, cutting lubricants and machining parameters. 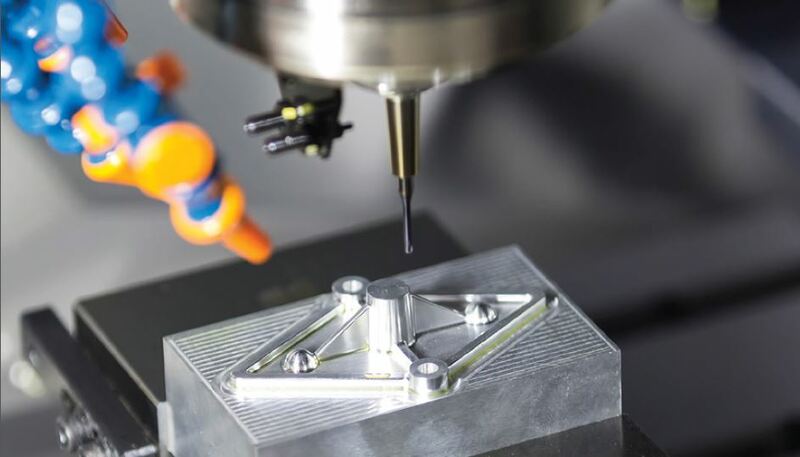 Source Atlantic will conduct a study of your production process and provide a solution on how to machine effectively to reduce tooling costs. 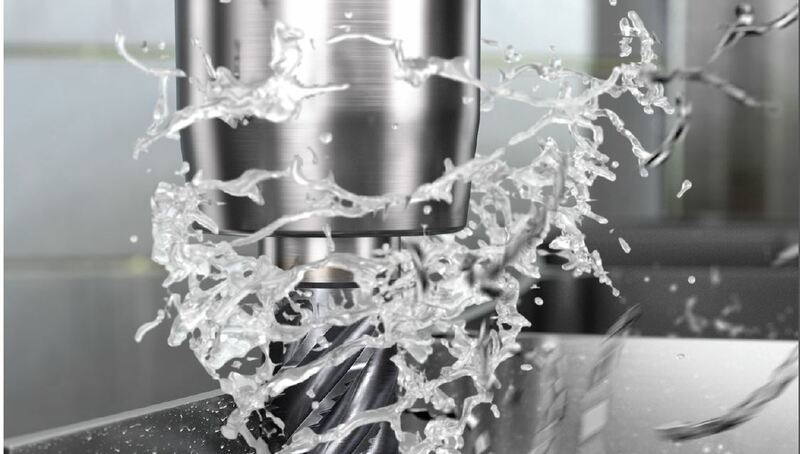 We offer our customers complete turn key solutions which include recommendations on the right selection of machine tools, for your project and how to best apply those tools in the finishing and deburring of your completed component. Keeping your machines running is essential to your operation. Source Atlantic technicians have years of experience diagnosing and repairing all types of machine tools. Our on-site repair services include emergency repairs, troubleshooting and diagnosing, and scheduled and planned repairs. Source Atlantic can create, schedule and track all the machine tools in your facility and develop a regular maintenance program specific to your unique facility requirements. Source Atlantic has a team of factory-trained and certified sales and service personnel committed to helping you select and maintain the proper machine equipment for your business. Our machining specialists have over 100 years of combined machining experience to help you select, operate and maintain all your equipment to avoid downtime and function at the highest capacity.